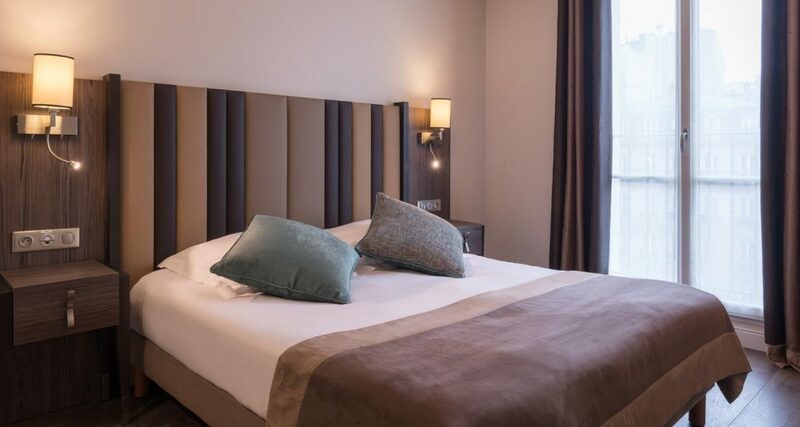 Breakfast free for all bookings on our official website! 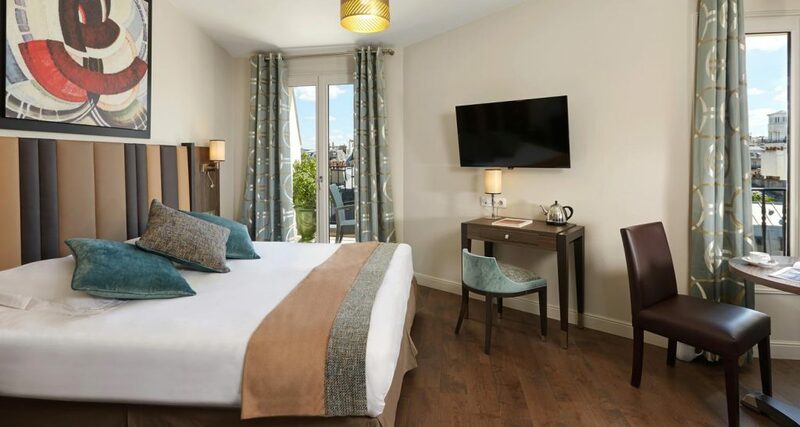 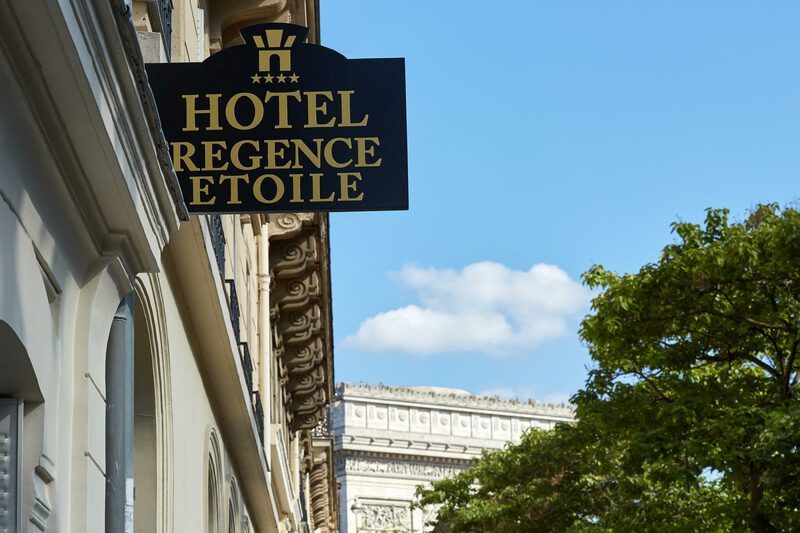 At the heart of the famous 17th district in Paris, the Regence Etoile 4-star hotel is located just a few yards from the Arc de Triomphe and the most beautiful avenue in the world, the Champs-Elysees, and not far from the Palais des Congrès and the Eiffel Tower. 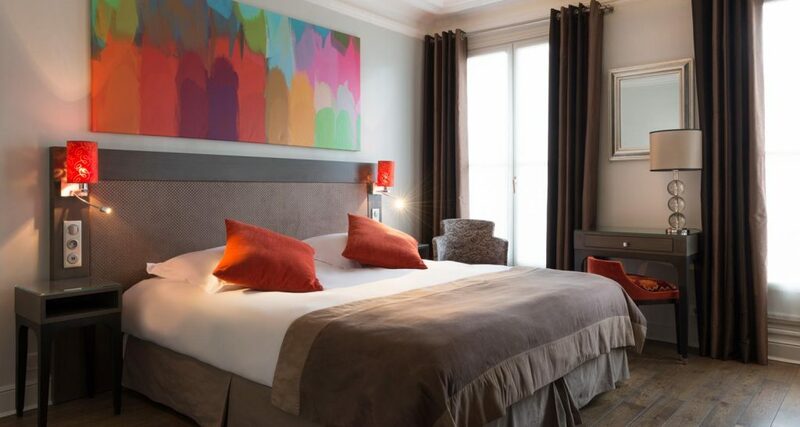 Our charming hotel stands out thanks to top-class services, comfort, and the elegant, chic and contemporary decoration. 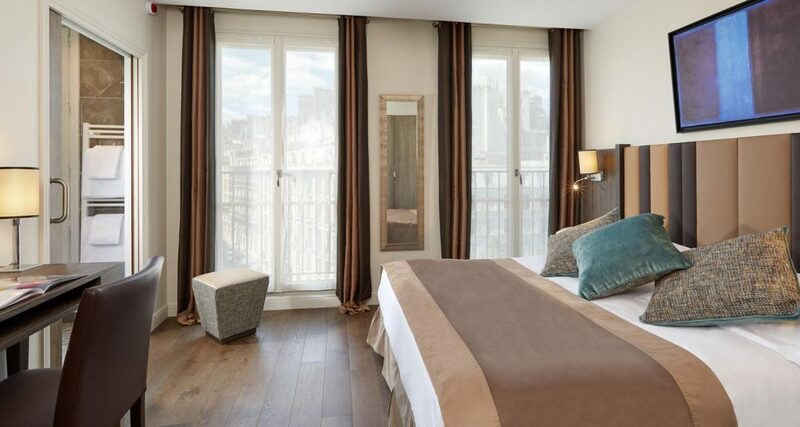 You are sure to love this enchanting destination! 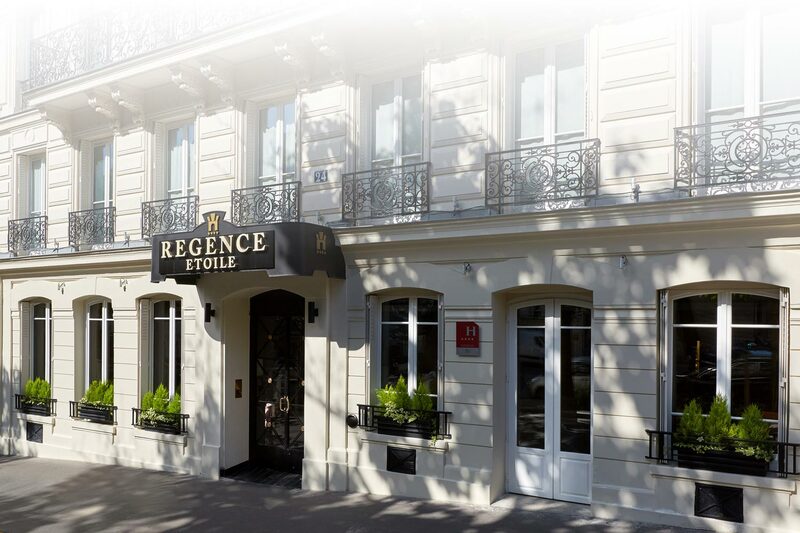 The Regence Etoile is a hotel of charm, elegance and character that has been practising the art of hospitality since 1942!